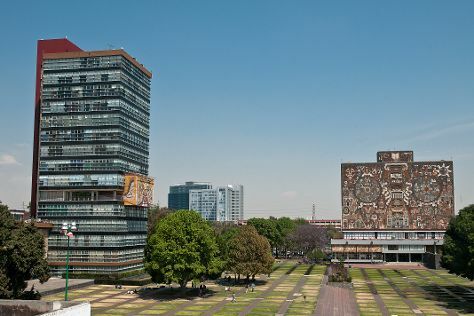 Step off the beaten path and head to Ciudad Universitaria and La Condesa. Satisfy your inner culture vulture at San Angel and Historic Center (Centro Historico). The adventure continues: wander the streets of Polanco, make a trip to Zona Arqueologica Teotihuacan, buy something for everyone on your list at Coyoacan, and examine the collection at National Museum of Anthropology. For traveler tips, ratings, other places to visit, and other tourist information, go to the Mexico City trip planning site . If you are flying in from United States, the closest major airports are Licenciado Benito Juarez International Airport, Querétaro Intercontinental Airport and General Francisco J. Mujica International Airport. In December, daily temperatures in Mexico City can reach 72°F, while at night they dip to 47°F. Finish your sightseeing early on the 28th (Fri) so you can travel back home.